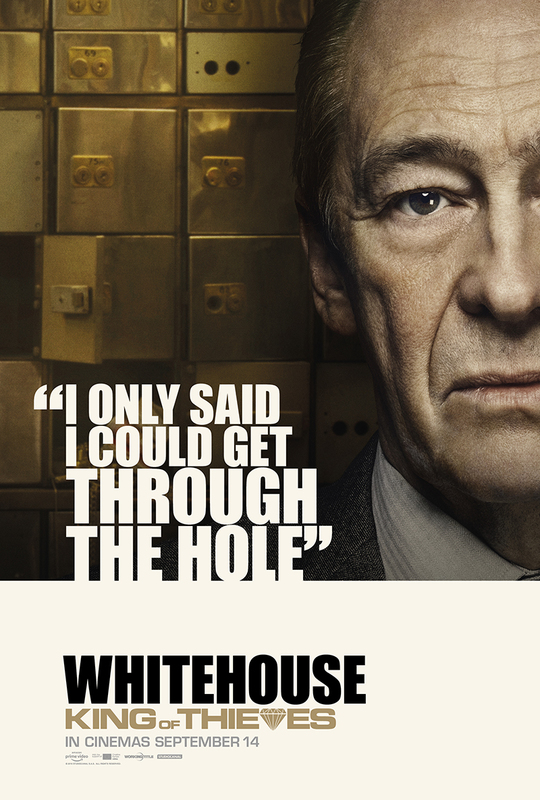 A batch of new posters for the true crime heist drama. 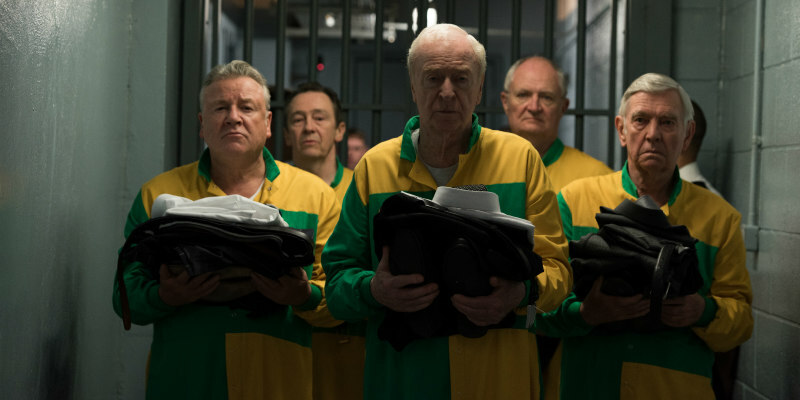 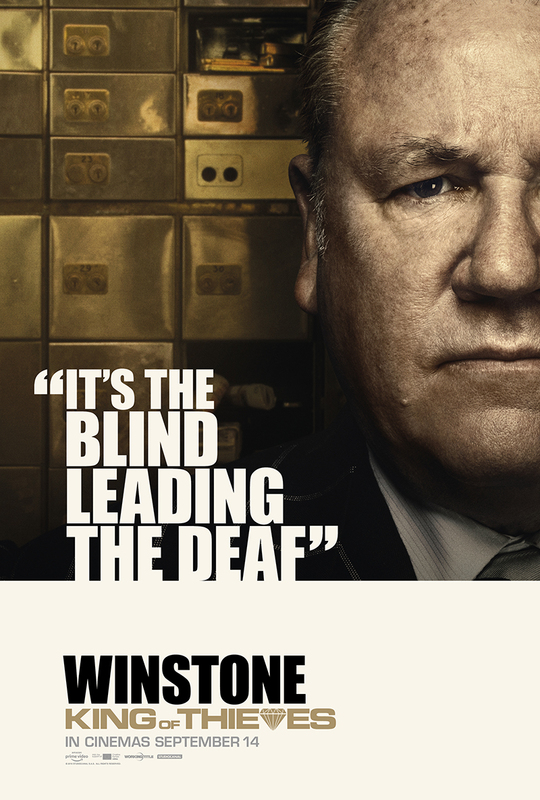 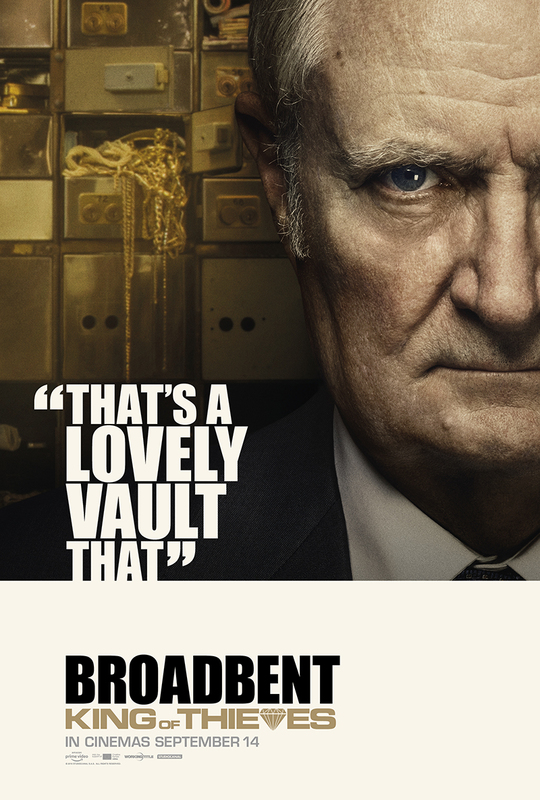 Director James Marsh's King of Thieves tells the true story of the infamous Hatton Garden Diamond Heist with an all-star British cast including Michael Caine, Jim Broadbent and Ray Winstone. 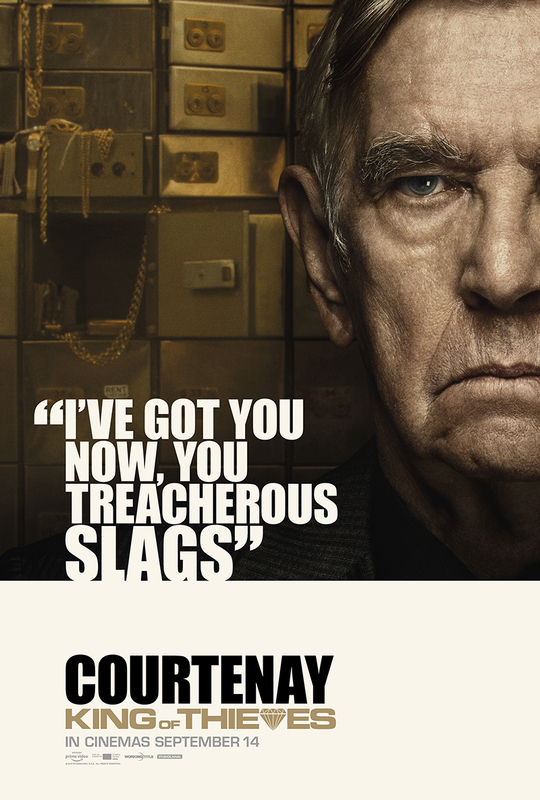 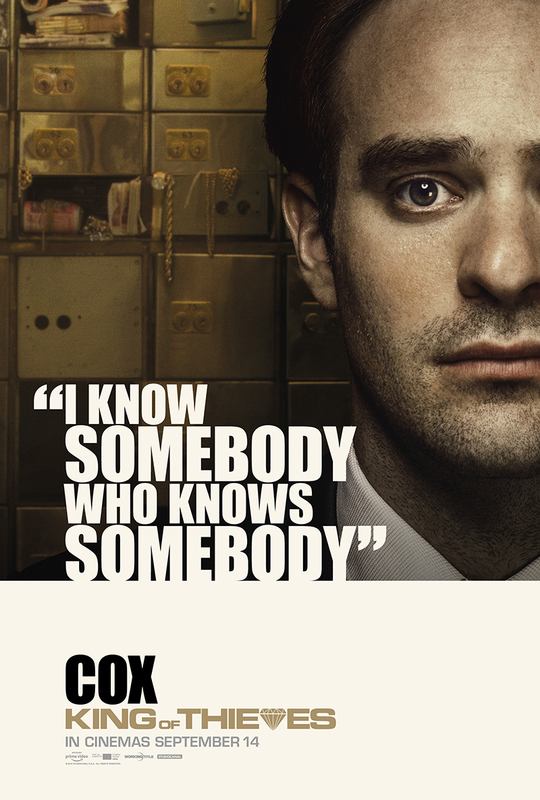 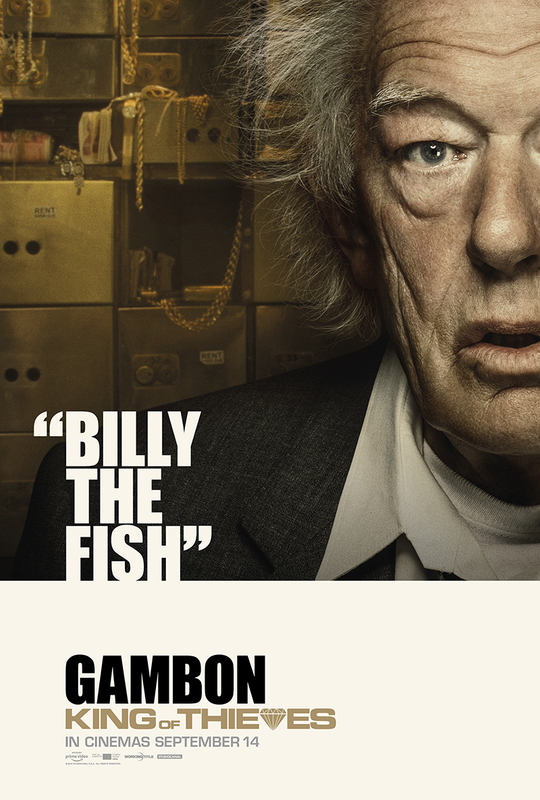 Seven of the actors feature in a new batch of character posters, which you can check out below. 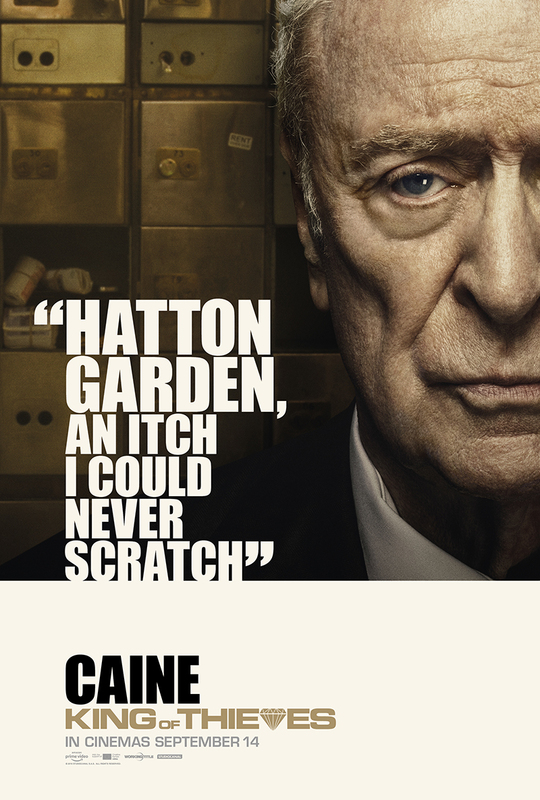 King of Thieves is in UK/ROI cinemas September 14th.